Save 20% on any ride before from independent bike maker Solé. Get one starting from just $180 plus free shipping with promo code SOLEWINTER17. Solé Bicycles are is shipped to your door for free already 90% built, just attach the front wheel, handle bars, and seat. Plus you’ll get a one-year warranty on all bike components while the frame is guaranteed for life. 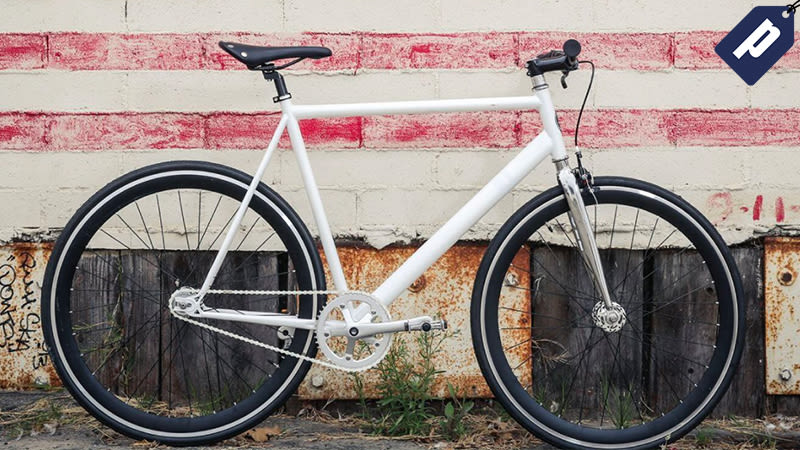 Solé offers bikes in single speed/fixed gear, or if you’re looking to do a little more than cruising, grab a three speed, built with a maintenance-free Shimano Nexus Internal three-speed hub. Have fun getting around on a contemporary Solé Bicycle and Save 20% with promo code SOLEWINTER17, plus free shipping.